Are you someone who suffers from anxiety? Do you work in a place where constant stress is part of the job? Mental health is becoming increasingly important. Everyone looks for different ways to work on mental health. Some look towards meditation and other looks towards therapists. Wccftech is offering an awesome discount on an app that I sure you must have heard about already. The Aura Premium was featured on Apple’s best new app list and is quickly achieving popularity. This amazing app is a great favorite already and has been highly reviewed and rated all across the globe. 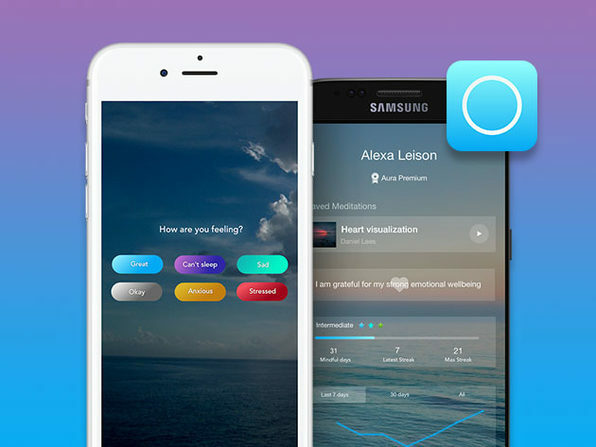 If you know someone troubled by mental health, then recommend this amazing app to them. The discount offer will be expiring soon, but the benefits of having a meditation buddy are endless.